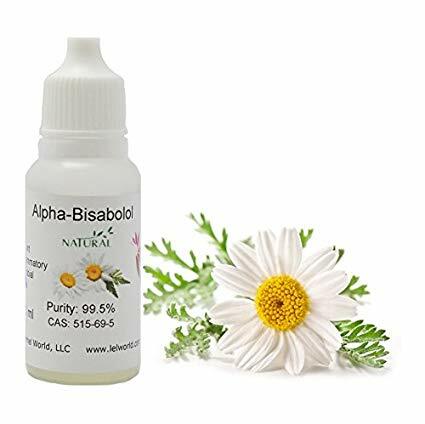 Alpha-bisabolol is an aromatic terpene, coveted for its pleasant and mildly sweet floral scent which is mostly associated with German chamomile and even some perfumes.However, that’s likely to change as a growing body of research keeps discovering new properties of alpha-bisabolol which have much more tangible and sweeping applications than a nice smell. “Alpha-bisabolol exerts anti-inflammatory effects by downregulating expression of iNOS and COX-2 genes through inhibition of NF-κB and AP-1 (ERK and p38) signaling,” the scientists explain. This is a major finding since inflammation plays a central part in many diseases and the discomfort they cause. Besides its powerful medicinal effects and promising properties, alpha-bisabolol is also considered a relaxant, which can contribute to overall well-being, especially for those who struggle with depression, anxiety, and insomnia. It’s worth mentioning that the terpene is a secondary cannabis terpene, not a primary terpene like alpha-pinene, myrcene, limonene, beta-caryophyllene, or linalool which play a bigger part in a cultivar’s smell and effects. This means the mere presence of alpha-bisabolol in a cultivar doesn’t grant palpable anxiety relief, for example. 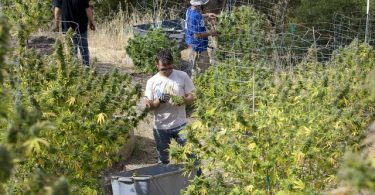 Nevertheless, further research could demonstrate which cannabis compoundsalpha-bisabolol forms the strongest “entourage effect” with and the combinations, and concentrations in which this terpene can be most useful. Uno M et al, α-Bisabolol Inhibits Invasiveness and Motility in Pancreatic Cancer Through KISS1R Activation, Anticancer Res.2016 Feb;36(2):583-9. Heylo Cannabis is experimenting with adding this terpene to various topicals. 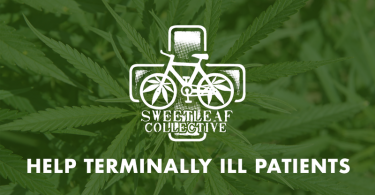 It will be cool to see them on the market helping people! Yes indeed. Thanks for sharing the news with us Daniel.